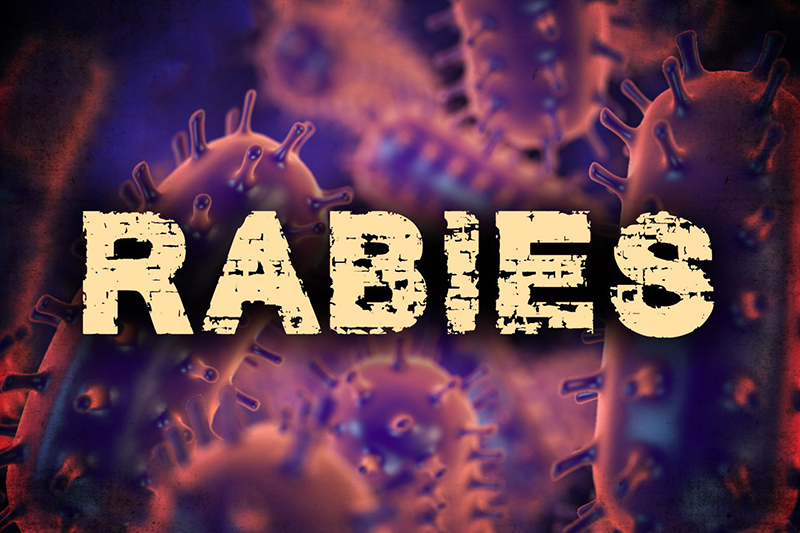 First case of rabies in 2019 confirmed in Allegheny Co.
PITTSBURGH — The first case of rabies in Allegheny County this year has been confirmed. The Allegheny County Health Department (ACHD) confirmed that two raccoons brought into their facilities have tested positive for rabies. One raccoon was found near the 1500 block of Duffield Street in the City of Pittsburgh. The second raccoon was found in Mt. Lebanon on Racine Avenue. This has been the 19th rabid animal report in Allegheny County in 2018 including eight raccoons, seven bats, two cats, one groundhog and one fox. Officials at the health department remind county residents to never feed or touch wild animals, as rabid animals do not always seem vicious. If an animal is acting aggressive or strange, residents should immediately contact the police, local animal control centers, or the Pennsylvania Game Commission.